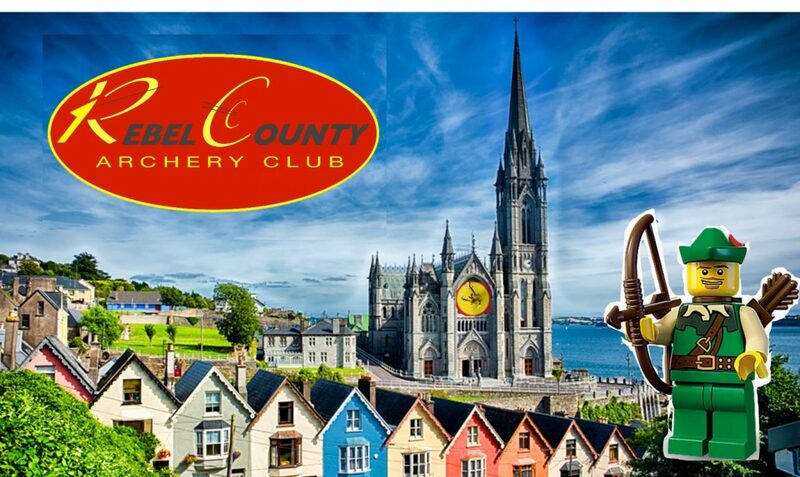 Located in scenic Cobh in County Cork Rebel County Archery Club is Irelands newest Archery club. We always welcome new members to come and join us. No experience is needed our friendly coaches will guide you every step of the way. We regularly run beginners courses and always welcome new members. 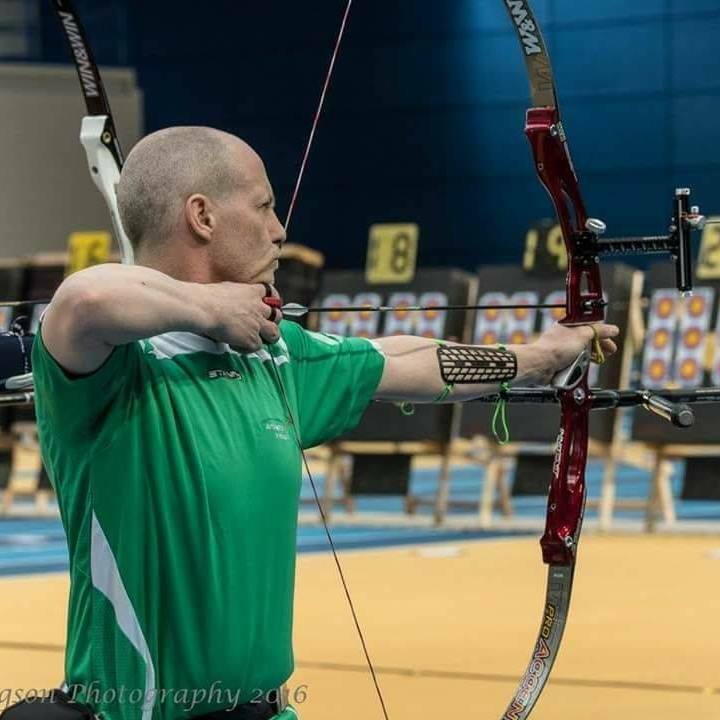 Our courses are run by International archers and qualified National coaches. Click on the image for more information. Feel the Arrow - Be the arrow. 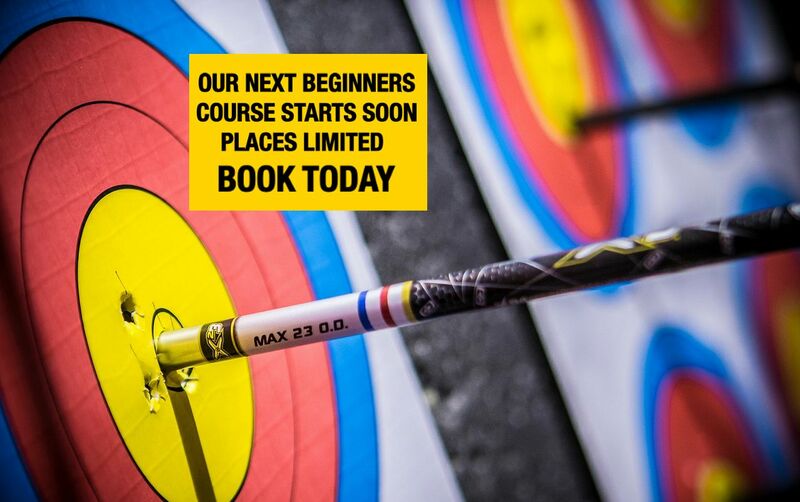 Whether your ambition in archery is to become an Olympic athlete or shoot like Katniss Everdeen we can show you how. 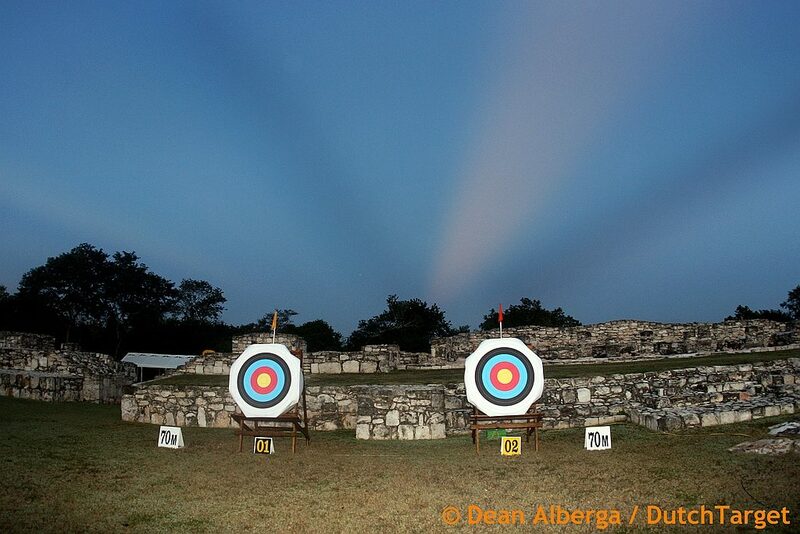 Archery - Take your aim and hit your goal. 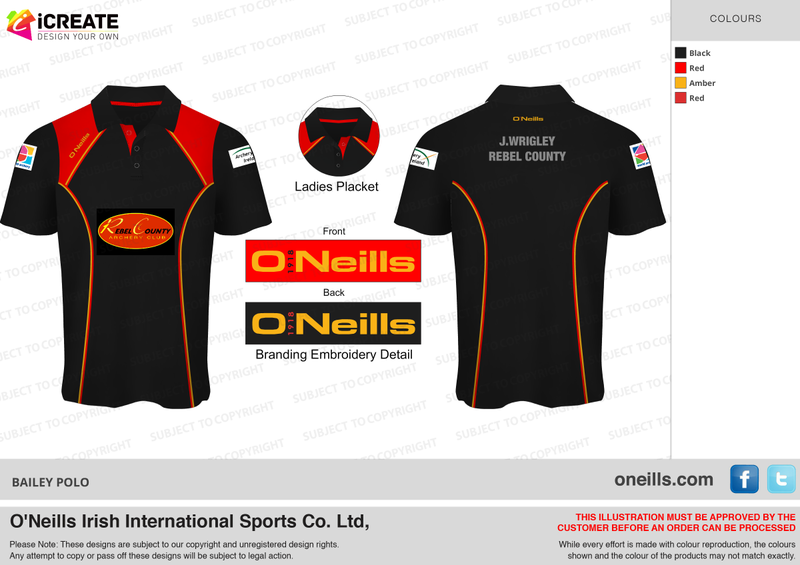 Rebel County Archery Club is the newest archery club in Cork. 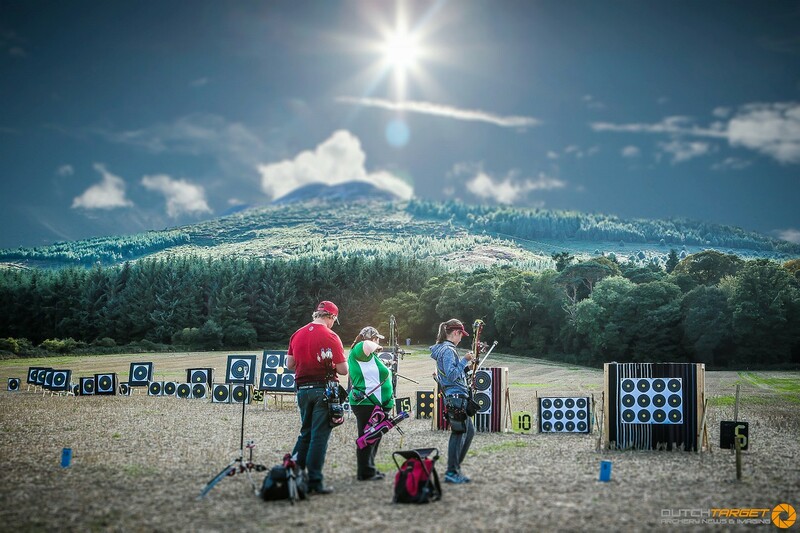 Our bright modern facilities are perfectly suited to the practice of the sport of Archery. 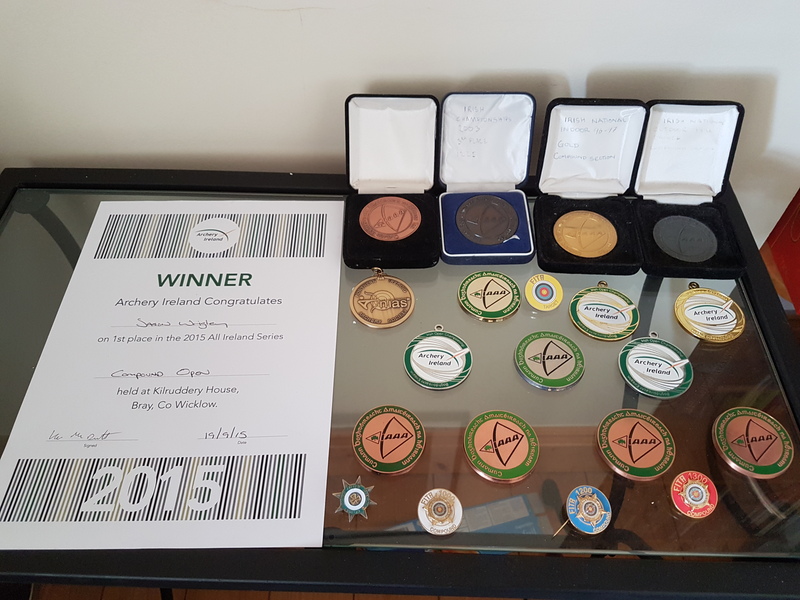 Our coaches draw on their years of archery experience competing and winning at the highest levels nationally and internationally to ensure that our members are provided with the very best tuition and coaching. Whether your ambition is to be the next Katniss Everdeen, begin your journey to the Olympic games or just to have fun trying your hand at a sport that is fun for all ages our friendly, knowledgeable coaches will be on hand to guide and advise you every step of the way. Click the link to Learn more about Rebel County Archery Club and what we do. 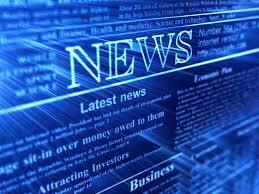 Click the Read more button to find out what's been going on in the club. 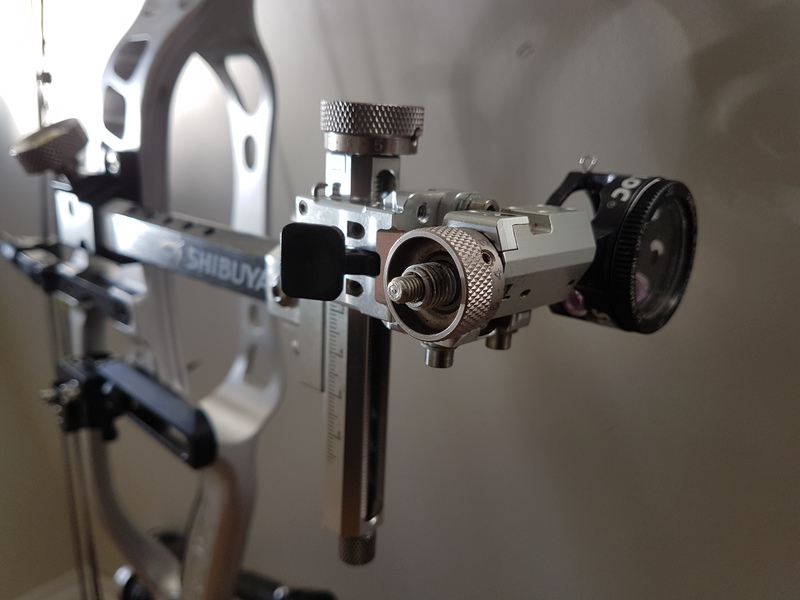 To help you understand who we are we have put together a short summary of our Archery experience. A link to where you will find club records, Achievement awards and training times and programs. If you are looking to join an archery club in Cork come on down and have a chat with us. 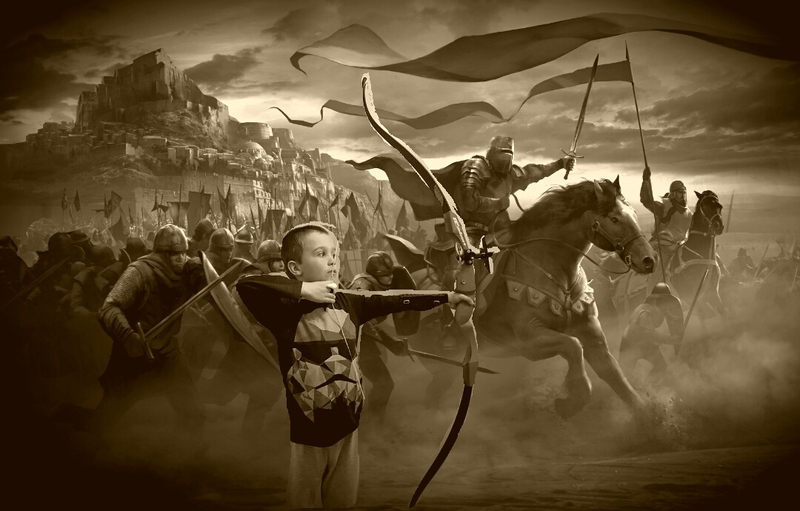 We accept all ages and abilities from 10 years up on our 6 week introduction to archery course. 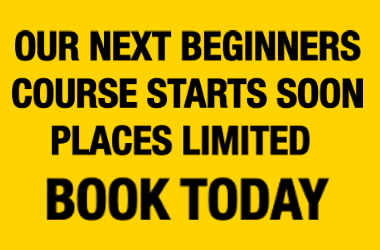 Click the "start here" tab above to book your place. No experience is required and we supply all necessary equipment. Shooting times are every Sunday from 10am until 2pm in Cobh Community Centre just 20 mins from Cork City. We also shoot outdoors during the summer months on Thursday evenings.